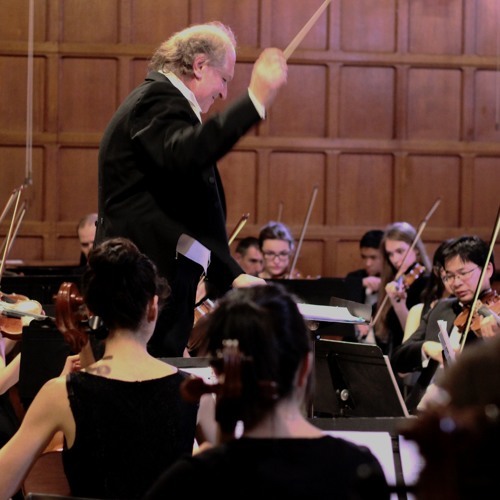 Since 1976 the Hart House Orchestra has provided an opportunity for members of the University of Toronto community with musical training to perform together in a welcoming and musical environment. The orchestra is an auditioned group with a full complement of 80 to 90 musicians. All constituencies within the University of Toronto are represented in the orchestra including students at all levels of study, alumni, senior members and university faculty and staff. The orchestra is based in Hart House, a unique cultural and recreational centre at the heart of the university campus.